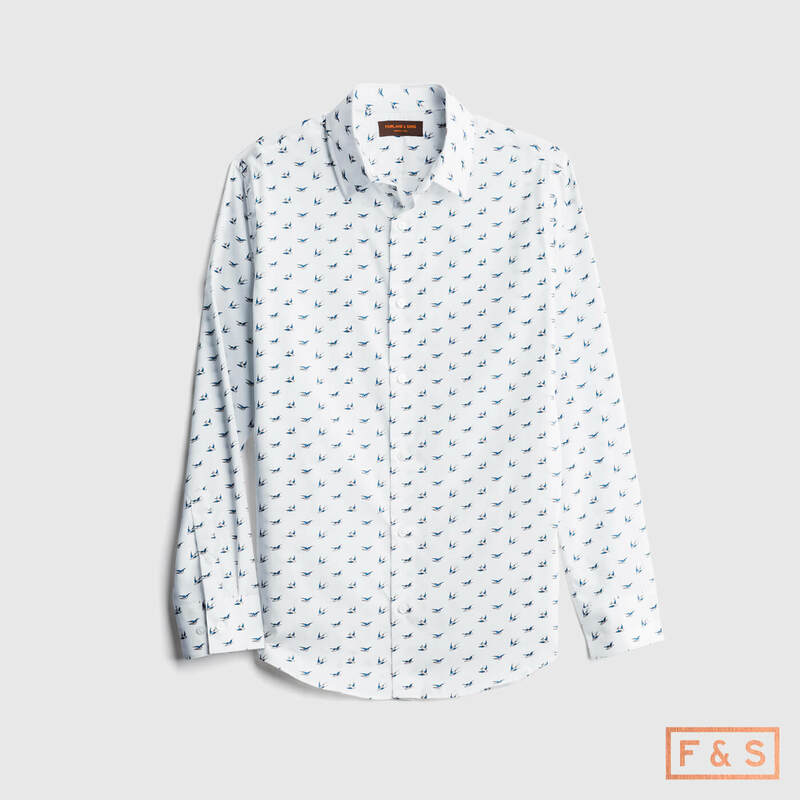 Fairlane & Sons is a Stitch Fix exclusive brand that’s all about refined styling with a playful side. Think polished, put-together pieces with a (buttoned-up) sense of humor. Expect classics with subtle details in modern fits and a few quirky prints added to mix things up. 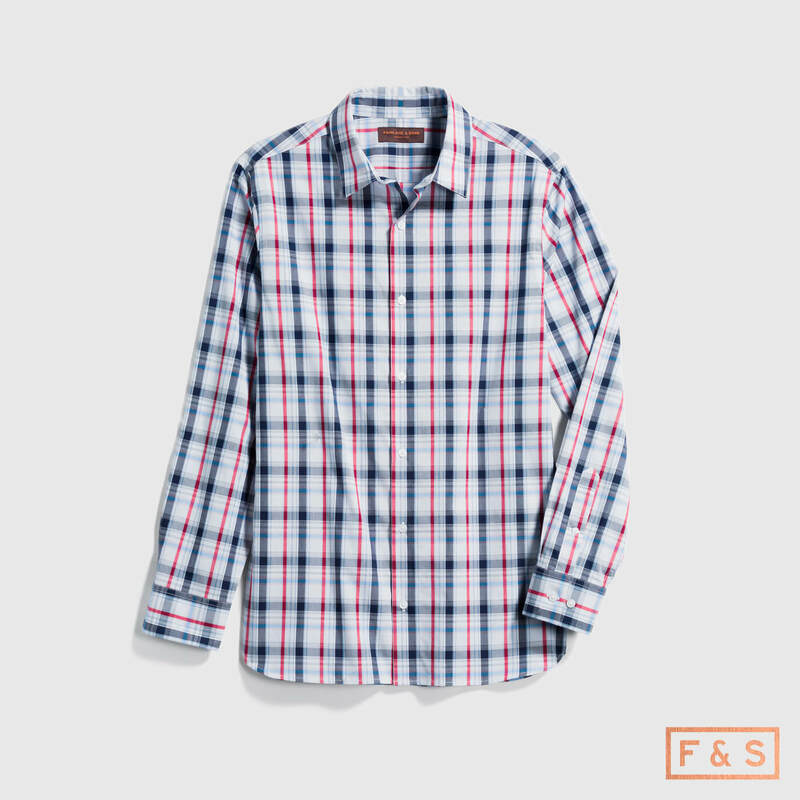 Fairlane & Sons brings you dressy staples that are ready for both work and play. 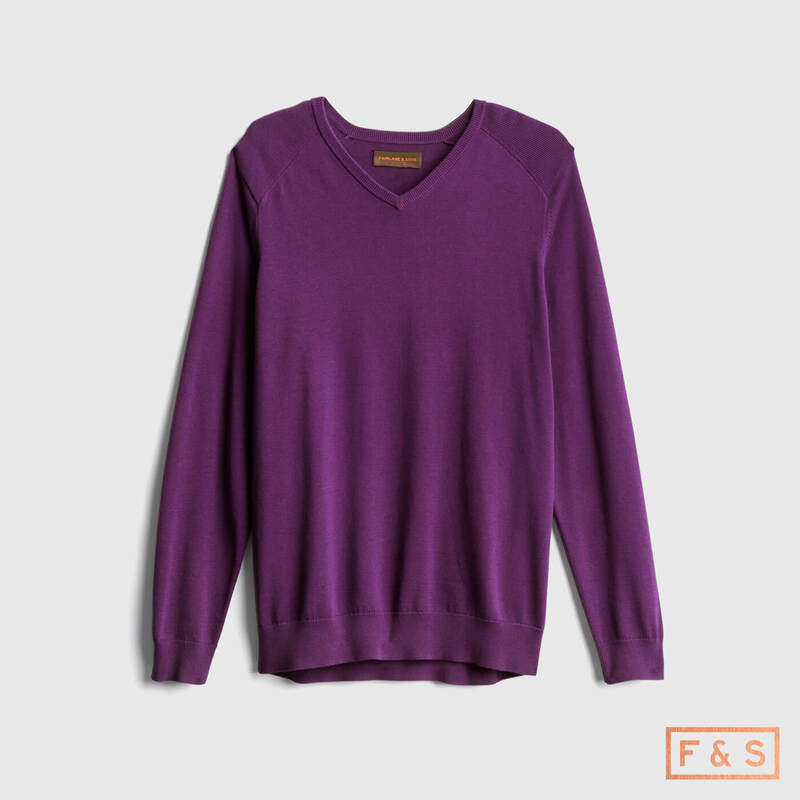 Read on to learn more about Fairlane & Sons—only available at Stitch Fix. 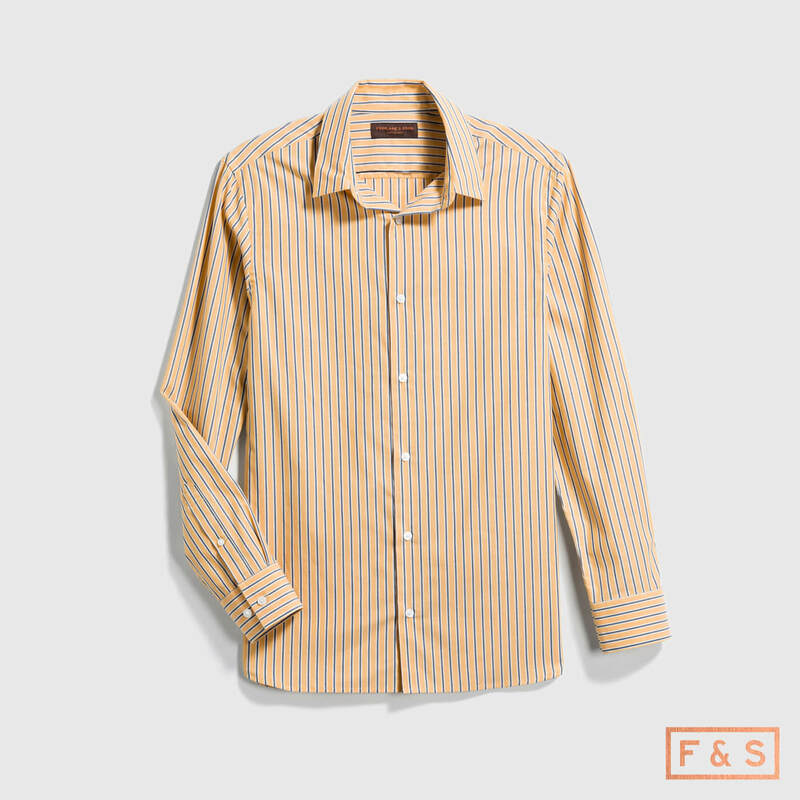 A dapper brand with sartorial sentiments can still be fun. 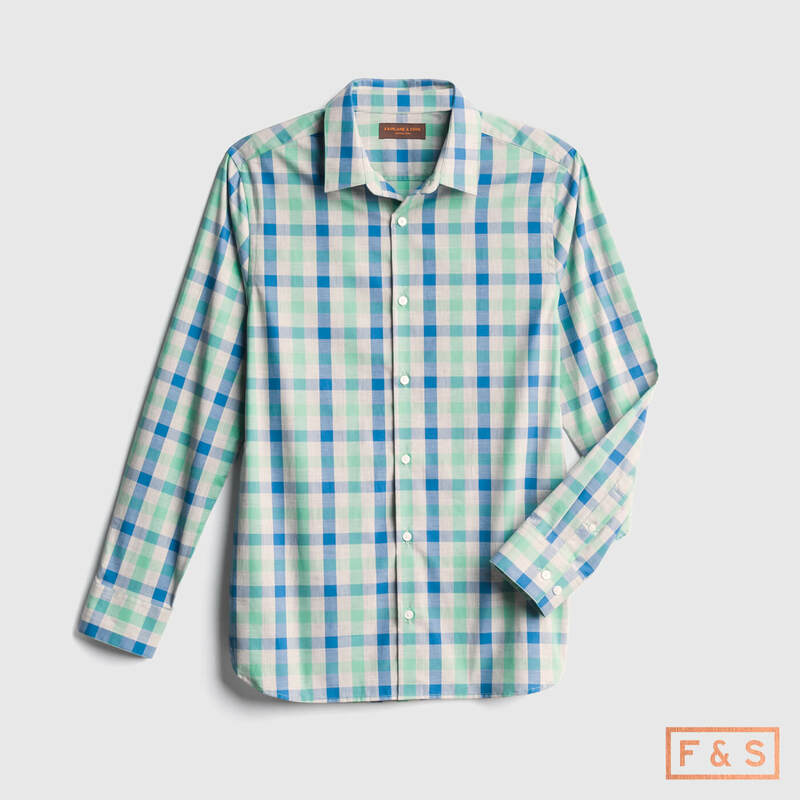 Think tailored wardrobe staples in traditional plaids, stripes and playful prints. 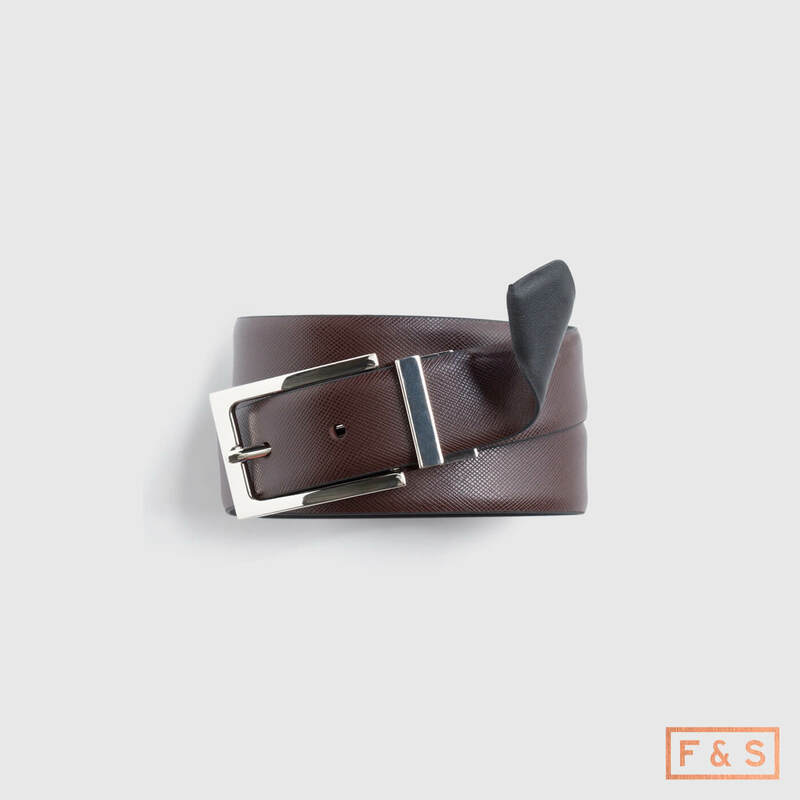 Drawing design inspiration from a dressed-up aesthetic, Fairlane & Sons is refined without taking itself too seriously. 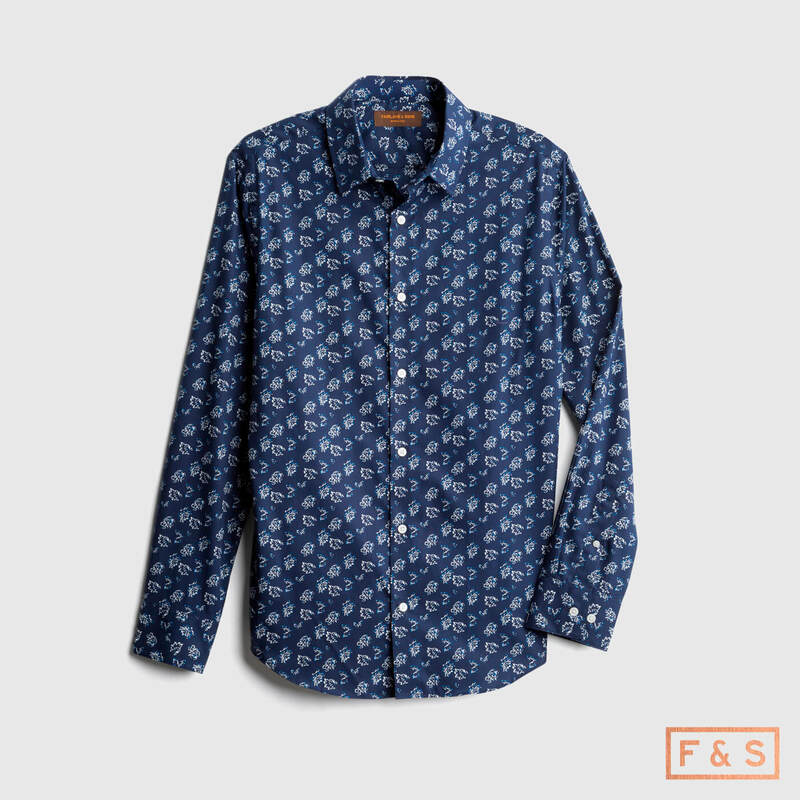 Expect to look well dressed without going over the top. Who’s The Fairlane & Sons Guy? 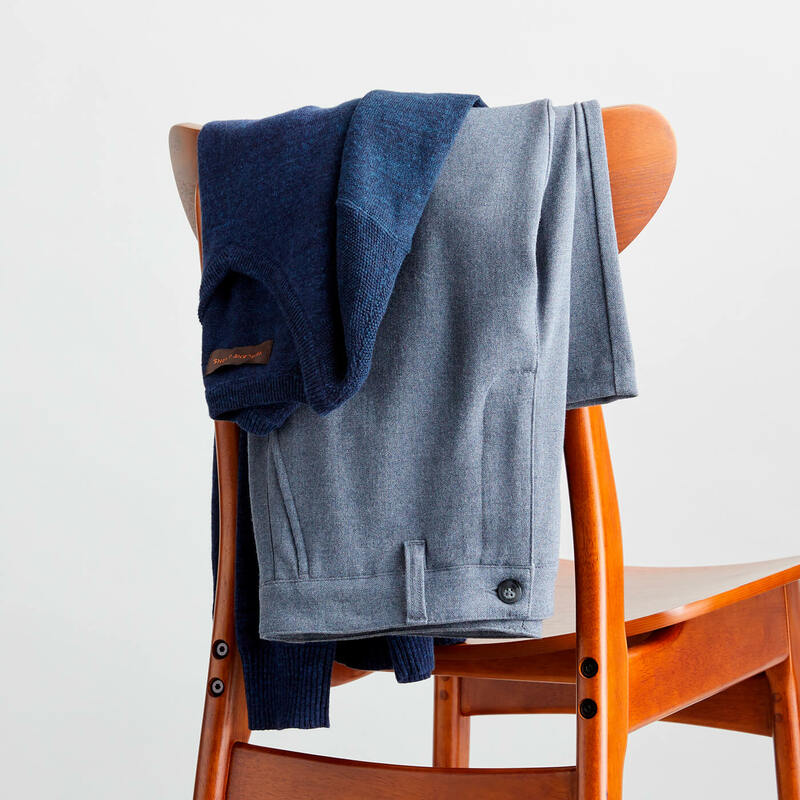 He’s sophisticated, but never stuffy—Fairlane & Sons’ thoughtfully constructed pieces are perfect for the gent on the go. This cultivated guy has a full calendar bursting with power lunches, presentations and get-togethers, so he needs to look sharp. No matter the place and purpose, he’s probably the best-dressed in the room. He can switch from work to play then back again at the drop of a hat, and his style reflects that. This guy doesn’t dress for the job he wants because he’s already landed it. 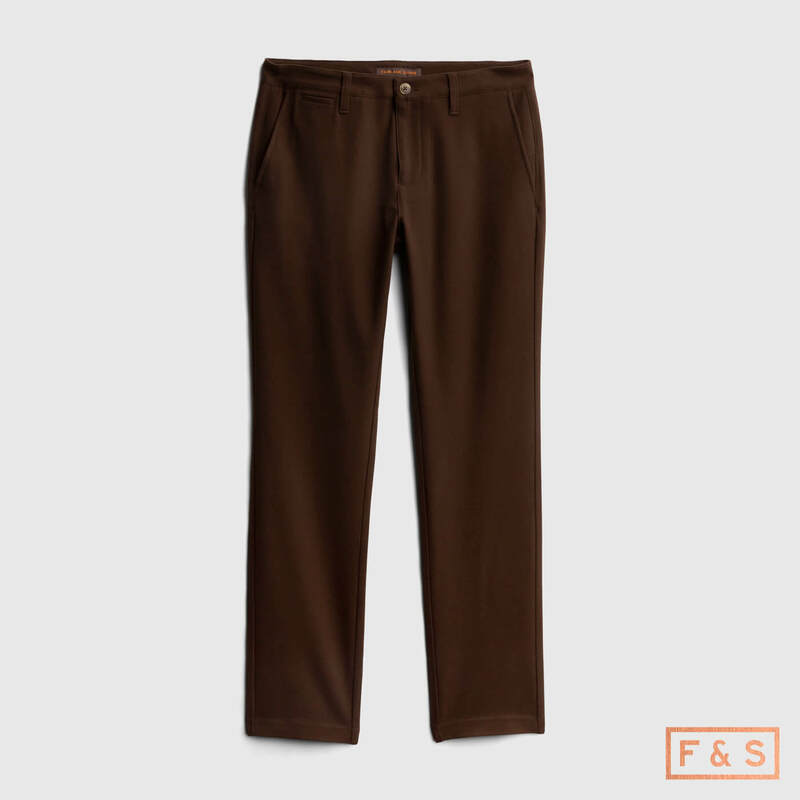 Fairlane & Sons will keep your closet stocked with contemporary staples including tailored pants, classic patterns, quirky prints and more. 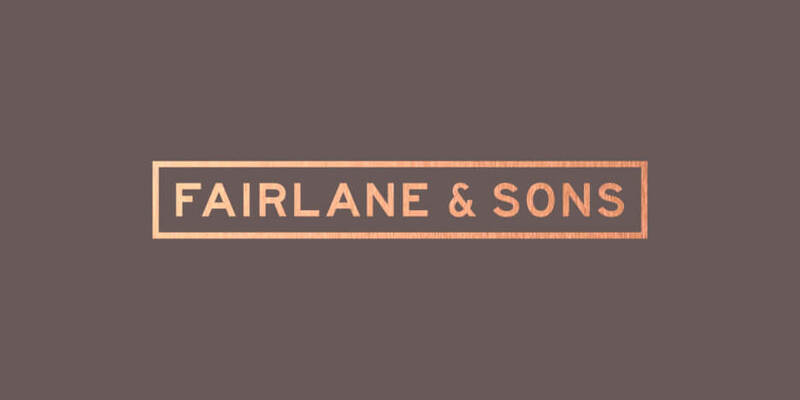 Does Fairlane & Sons sound like the brand for you? 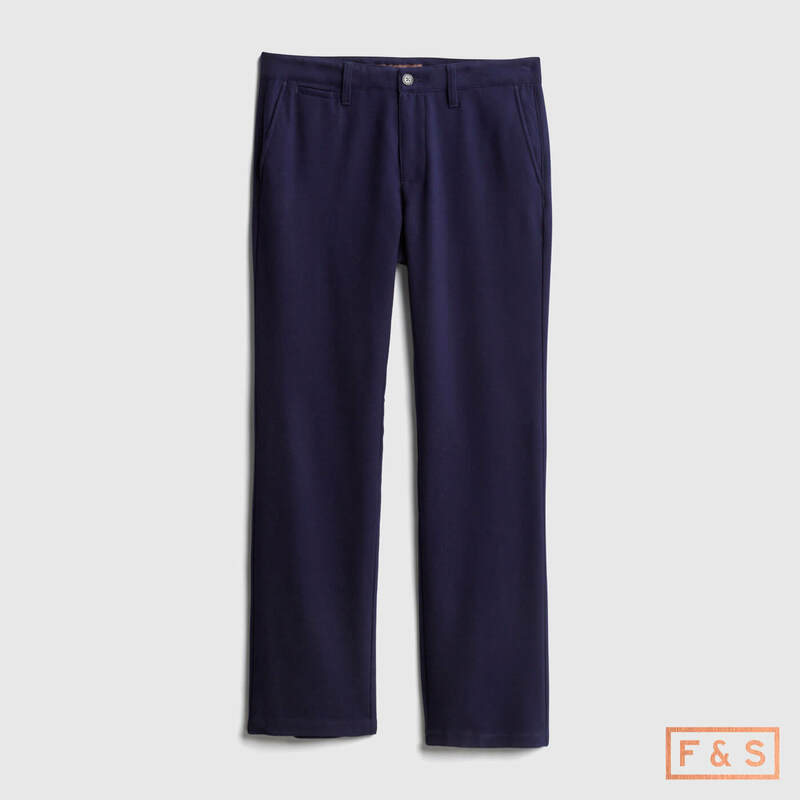 Tell your Stylist to include it in your Fix.